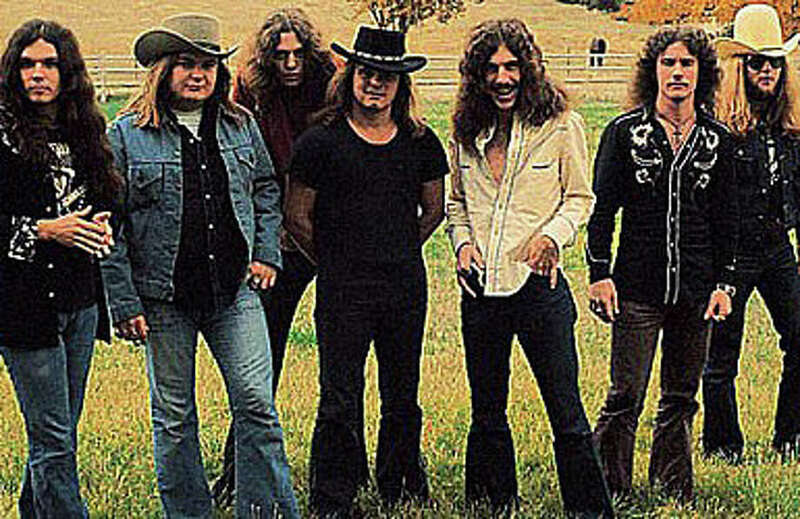 Lynyrd Skynyrd's "Swseet Home Alabama" holds the No. 1 spot on columnist Hank Herman's list of his all-time favorite 100 songs (revised). So there it is. Go crazy. Stomp your feet, if you want. Send me your comments. Or better yet: Make your own damn list. “The Home Team” appears every other Friday. You can also keep up with Hank’s adventures on his blog, “Beagle Man,” on the Westport News website, at: http://blog.ctnews.com/beagleman. To reach Hank, e-mail him at DoubleH50@gmail.com or follow him on Twitter @BeagleManHank.